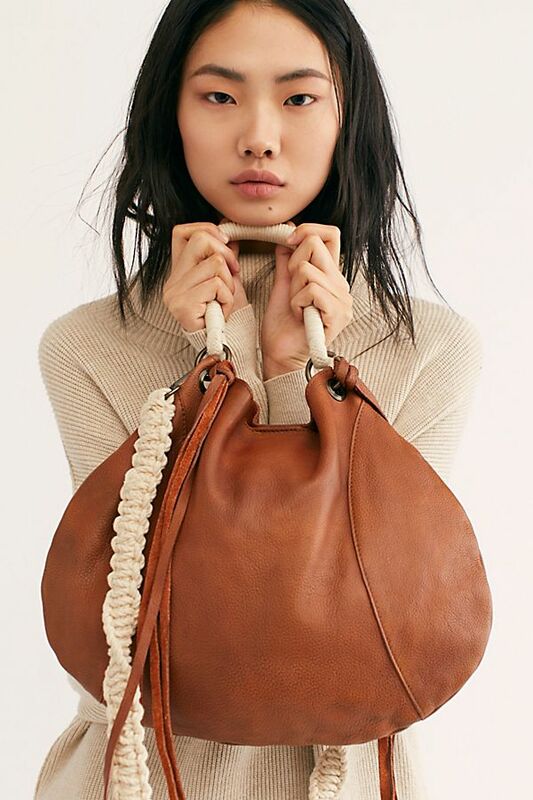 It’s never too early to start looking at spring handbags and they are a fun way to update an outfit and give it a little panache. The runway this year was full of pops of color especially in hand bags. We are seeing lots of really inventive and unique (if not always practical) shapes, sizes and materials too. 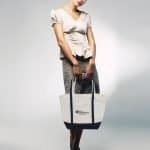 Here are some of the spring handbag trends that I find most appealing. Tiny handbags have been trending for a few seasons and are still really popular. Bags on chains are especially in right now. Remember the link chain jewelry trend I talked about in the Spring Jewelry Trends post? Newer to the scene are super micro necklace purses and all leather lanyards. I love the hands free nature of these options, but I honestly don’t think I’d want anything hanging around my neck. On the opposite end of the spectrum, we have the oversized bags making a splash this year. 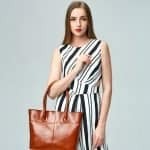 Large totes are still popular, but the newest trends are styles like the Hobo bag that are less structured and more pouch-like. The waist bag or bum bag is getting more refined and sophisticated. 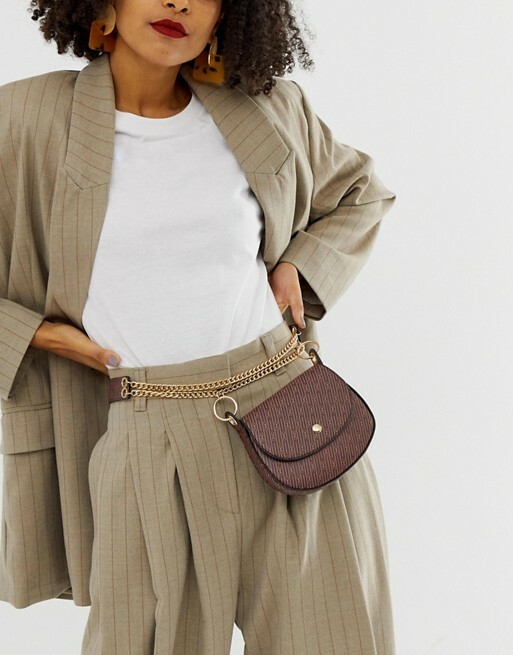 I’m still seeing a lot of the sack like belt bags in the “athleisure” category, but on whole they are more refined than in the past. We are full service custom bag manufacturer based in China. Get Free Quote Now!